The Knesset will hold an emergency session in a last attempt to prevent the closure of Channel 10, the government announced on Sunday. A statement from Prime Minister Benjamin Netanyahu's office said that he had agreed with Speaker Reuven Rivlin that the Knesset would reconvene "within the coming days to debate a proposed arrangement for the continued operation of Channel 10." The network had petitioned the High Court of Justice to intervene on Sunday, less than 24-hours after its management had decided to fire its 500 staff and close at the end of the year. Directors, however, voted at a meeting late on Saturday night to wait 48 hours before sending out dismissal notices, in the hope of prodding the Knesset into action at the last minute, the Channel 10 website said. While the station's broadcast license expires at the end of December, it says that its executives and treasury officials had previously came to an agreement under which it would clear its debts and its license would be extended for two years. Set up a decade ago, Channel 10, one of only two commercial television channels in Israel, is heavily in debt to the state, with around 60 million shekels ($15.8 million, 12 million euros) in unpaid bills. 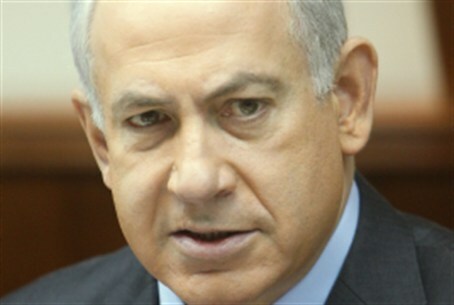 The rescue deal needs to be confirmed by an act of parliament, but the Knesset dissolved itself in October after voting for a January general election and last month Netanyahu and Rivlin agreed that there should be no new legislation put forward in the interim except in cases of national "peril or urgent concern". "At Channel 10 there is hope for a swift legislative procedure that will confirm the agreement," its website said after Sunday evening's announcement from Netanyahu.